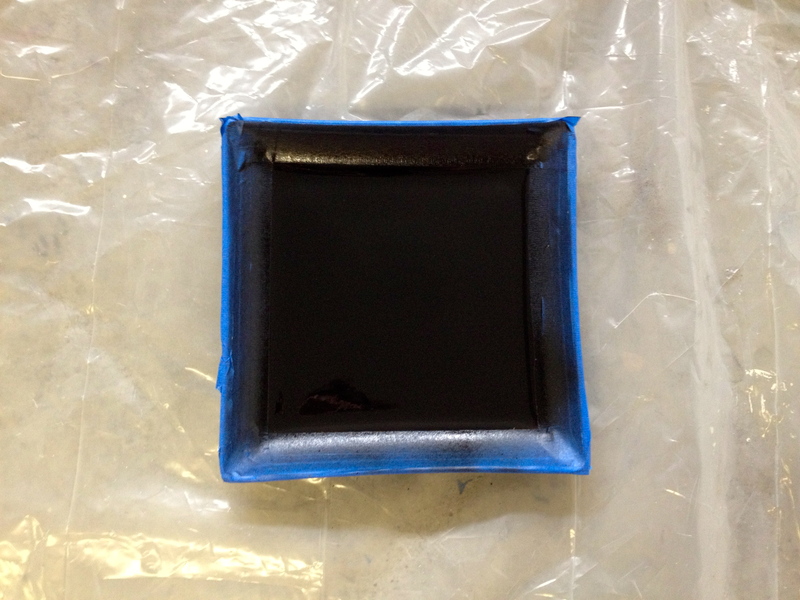 * Warning: Note that this paint is not recommended for surfaces that come into contact with food so, be careful! 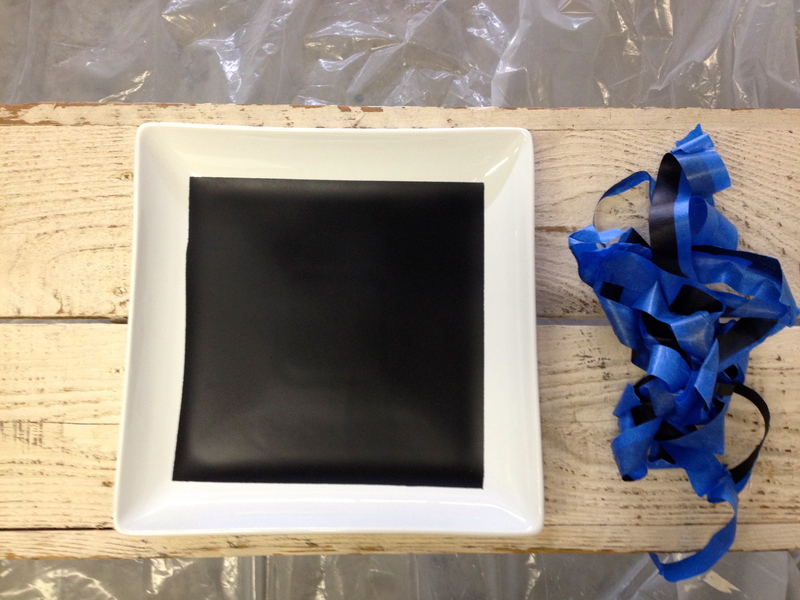 First, you must tape off the area you desire to be painted in Chalkboard paint. 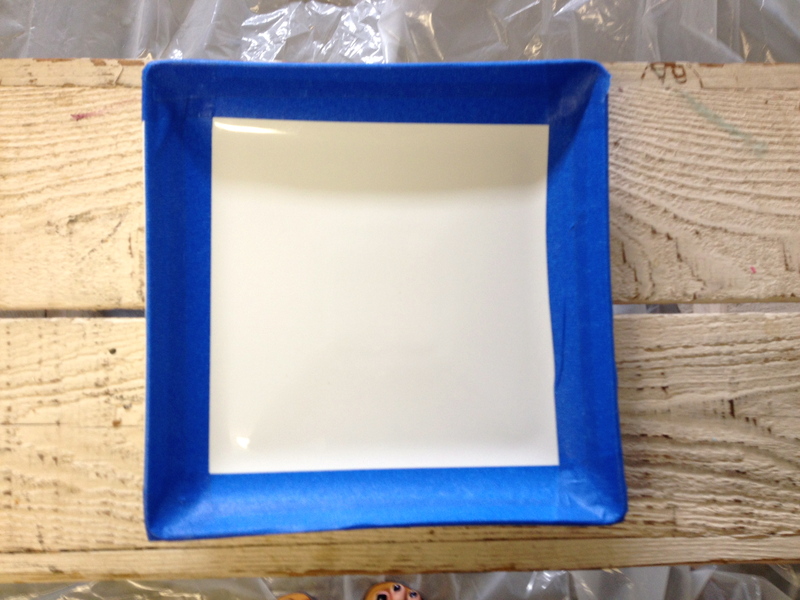 I chose to leave the edges white and just paint the base of the platter. Next, let the painting begin! I recommend after the first coat, let the paint dry for about an hour. Then add a second coat. 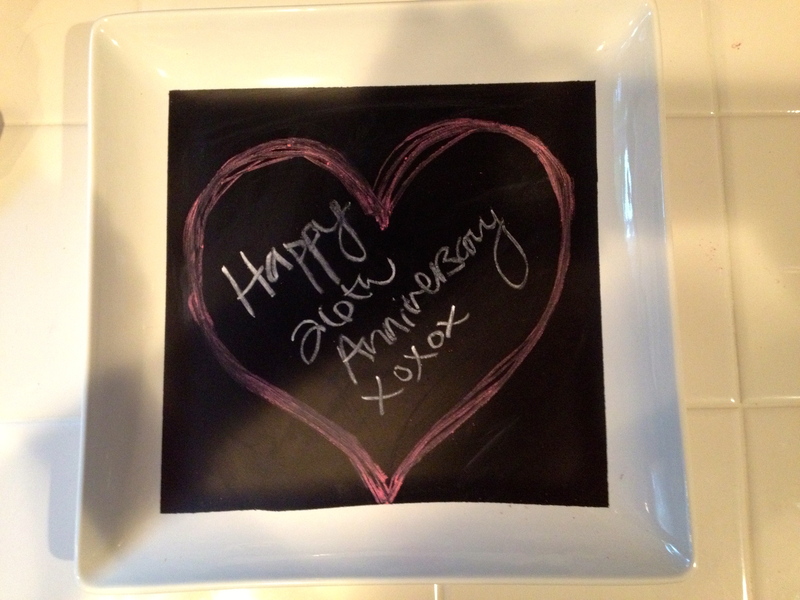 Chalkboard paint works best with a few coats. And after the wait, it was time to wish my lovely parents happy anniversary!! 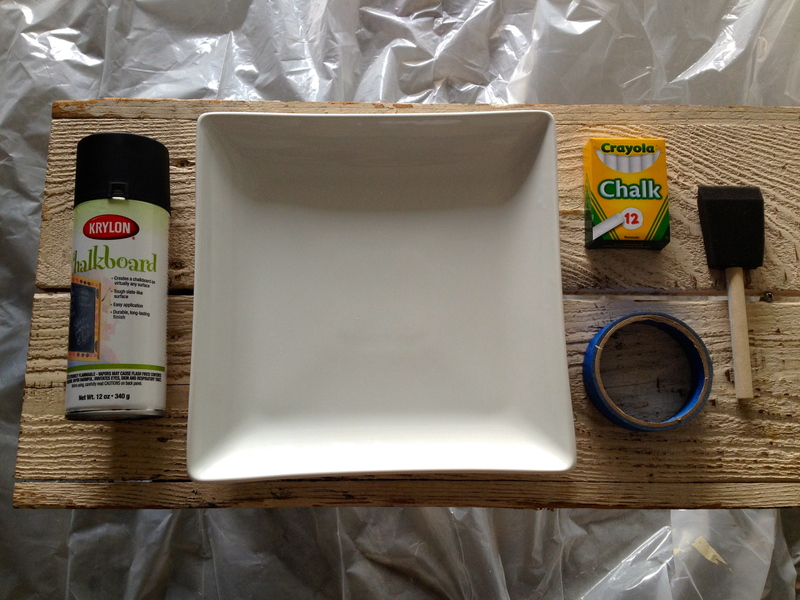 Hope you guys enjoyed this simple DIY, these chalkboard platters of all shapes and sizes look so great and are a clean and fun way to display appetizers too! Have fun with it!